This athletic pup is ready to slam-DUNKIN his way into your heart! Two-year-old Dunkin came to the Humane Rescue Alliance as a stray, scared and shutdown. 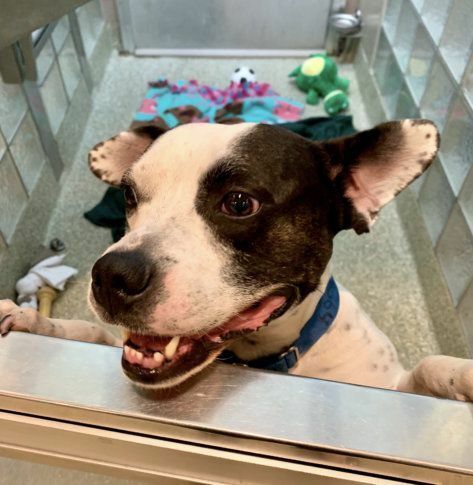 After just a few weeks, Dunkin has already made great progress and is ready to find an active, loving family to call his own.